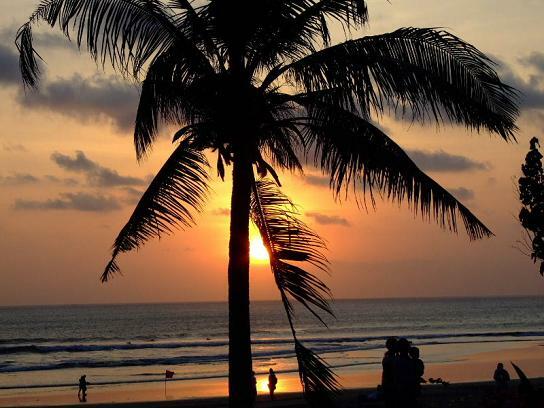 Because I receive a fair amount of Asian Travel website enquiries I thought it might be a good idea to share a selection of South East Asian travel sites for you to view at your leisure. I continually receive link exchange requests from this beautiful part of the world so these special travel sites are from people like myself who have a love of travel and who would also love to tell you some of their fascinating adventure stories. The reason I have chosen these particular sites is because they are all travel related with many of them written by real people for real people and because I would like to keep my site real, you will not find many commercial sites here. As this site develops I shall be adding more interesting travel information sites across all the Asian destinations. That is as and when I can find good ones so please do stay in touch. If you have any special travel adventure stories yourself from around Asia that you would love to share with my visitors from around the world, then you too have a deserving spot here. Do you need to buy an Air, Train, Bus or Ferry Ticket? 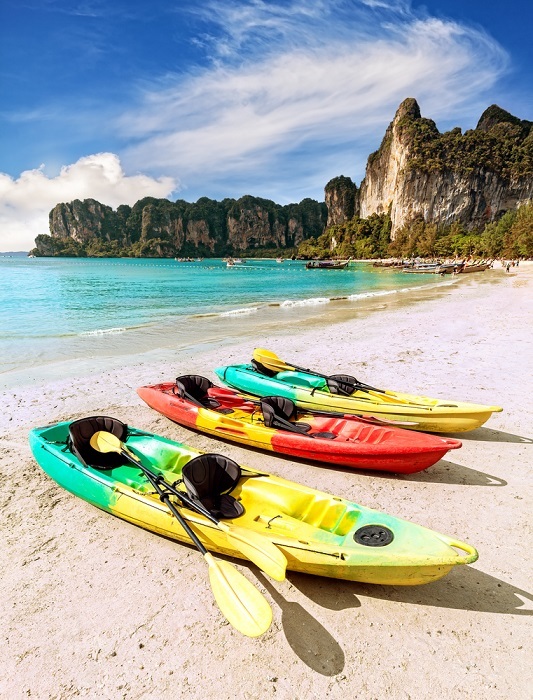 Should you be planning a trip to Thailand but somehow don't quite know how to get around from one place to another, you can easily purchase your air, train, ferry and or bus tickets by filling in your details on the platform provided above. You can also request a transfer from any airport, train station or bus terminal. In fact, you can even use the same platform to travel from one Asian country to the next. Highly recommended and easy to use. Why not give it a try. 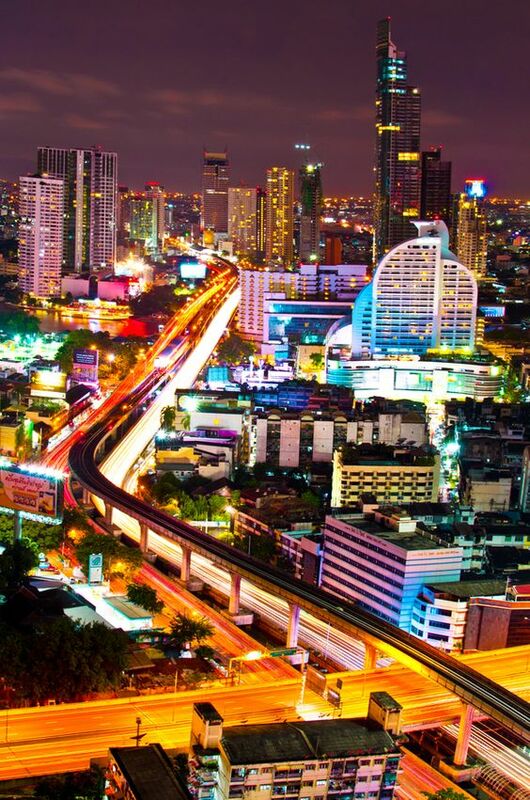 Chiang Mai Online Real life experiences on how to get the best from your visit to this northern city and surrounding areas. This site also links to Chiang Mai arts and crafts in their online shop. Dragonfly Tours of Japan welcomes you whether you're a first-time visitor, an old hand looking to discover new secrets or an adrenaline junkie. 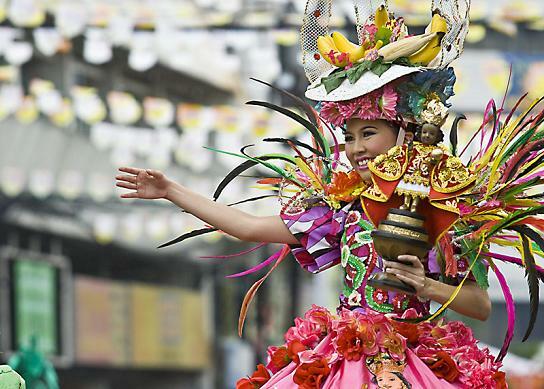 All tours are fun and flexible and range from small holiday groups to Ninja and Geisha trips. 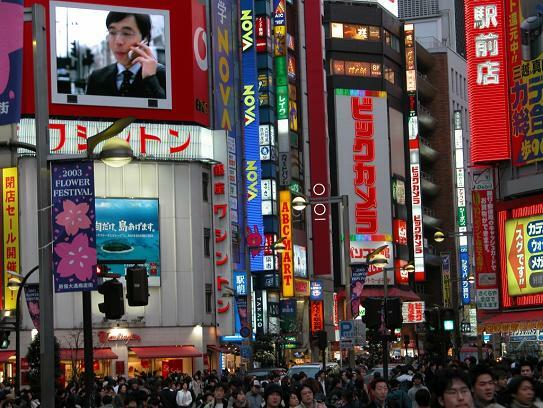 Dragonfly tour guides are passionate about Japan and want to share it with you. You get to see a lot of ancient temples, soak in hot springs, taste the freshest sushi, pick up the latest gadgets and still have plenty of freedom to explore the country for yourself. 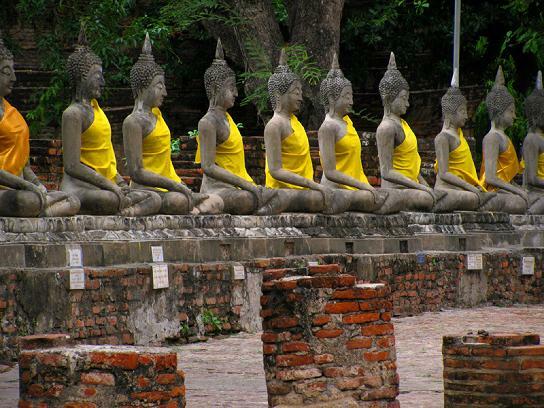 Laos Travel Guide Guiding you to explore a hidden paradise in South-East-Asia! 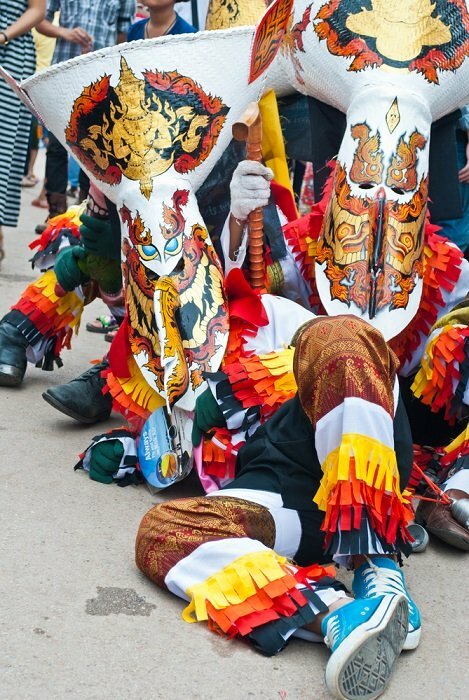 This is a free Asian travel information website for anyone planning to visit Laos. 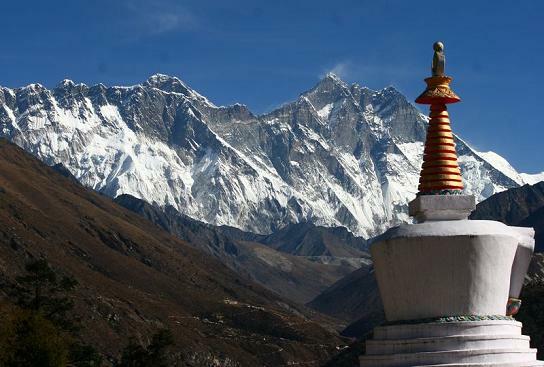 Nepal Trekking is a travel information site offering adventure activities including nature and cultural tours in Nepal, mountain peak climbing, trekking, mountain biking, wildlife tours, whitewater rafting and overland tours with more great ideas and itineraries to serve the diverse interests of all adventure seekers. Nepal is a landlocked South East Asian destination separated by China and India. It's a land of yaks and yetis, Stupas and Sherpas. A land with stunning scenery, snowy mountain passes and glaciers, glorious mountain landscapes and remote ruins and villages, all leading down to steamy jungles packed with wildlife. 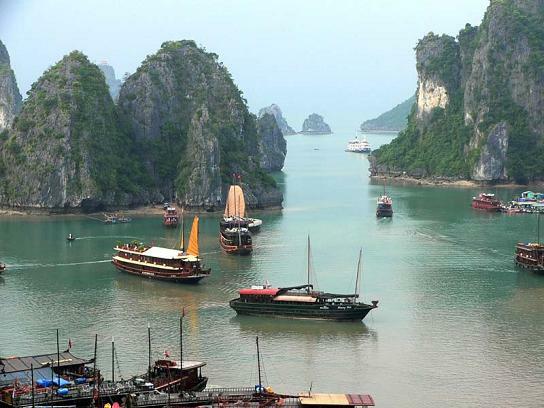 Vietnam Travel is a wonderful collection of travel related websites from around spectacular Vietnam. 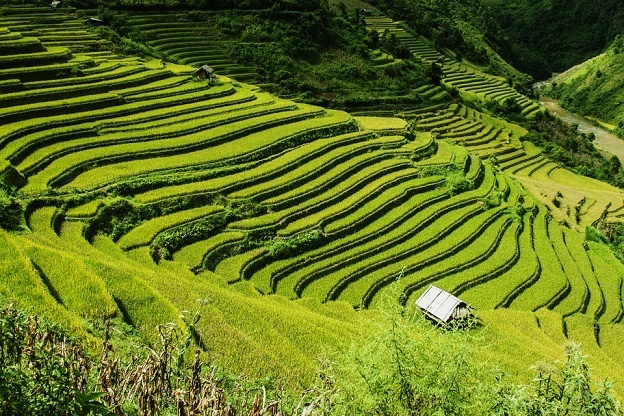 These sites include plenty of great information on Sapa trekking and off-road motorbike and motorcycle touring in the country. 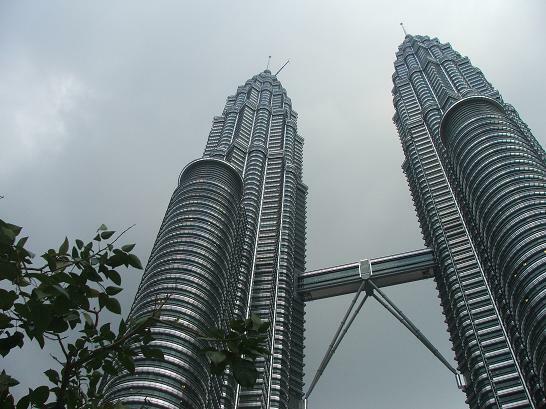 Malaysia Travel is a collection of travel related websites from the beauty of Malaysia. These sites allow you to explore the marvellous city of Kuala Lumpur and hike through the dense jungles of the Cameron Highlands or just relax on the picturesque islands of Penang and Pulau Pangkor. China Travel is a collection of travel websites, capturing the magnificent wonders of modern and ancient China at its very best. It's never too late to learn about Chinese history, its culture and its artefacts. 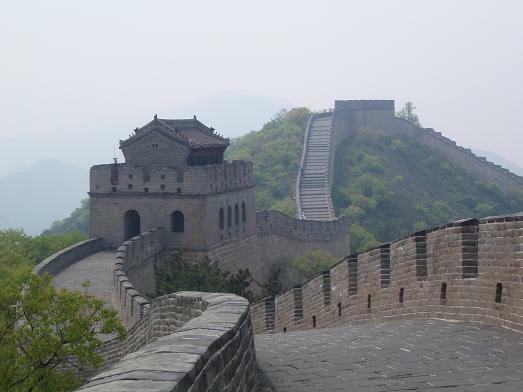 Why not take a tour of the magical Forbidden City and the Great China Wall Beijing or simply marvel at the Terra Cotta Warriors and horses in Xian. Explore the beautiful landscape in Guilin or the Limestone Paradise at Yangshuo. India, Bhutan, Nepal and Tibet Travel is a fabulous collection of travel related websites from exotic India. Experience culture, tradition, religion, history and many other aspects of life in India. Trek around the breathtaking valleys and mountain gorges of Bhutan. 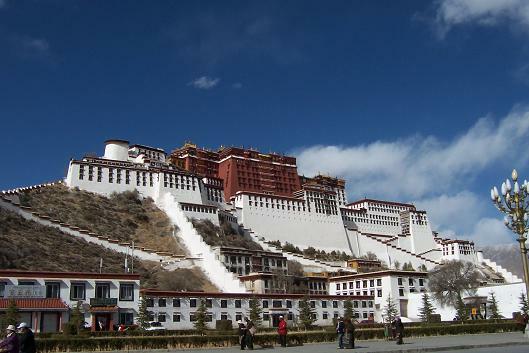 Tour the Himalayan Mountains of Nepal or Tibet. 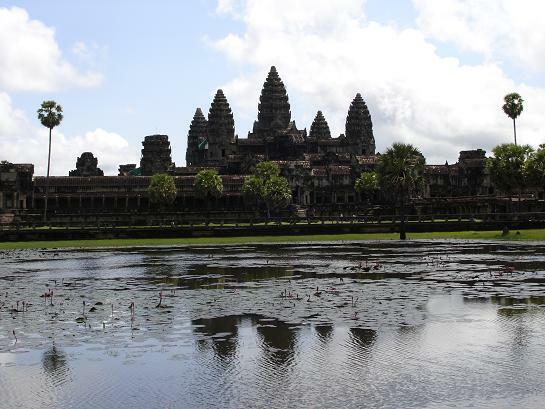 Siem Reap and Angkor Wat in Cambodia Andrew Booth and his team are seasoned specialists living and working in Siem Reap who have a great passion for life-changing travel experiences. Their vast knowledge of the region, including that of Angkor Wat, promises you an unforgettable Cambodian experience. With the benefits of their efforts supporting Cambodian schools through tourism, you would be providing a life-changing opportunity for many thousands of children. Also see Thailand to Cambodia.